Earlier today, Rob Copeland of The Wall Street Journal revealed that Founders Fund, the prestigious venture capital firm headquartered in San Francisco, has amassed hundreds of millions of dollars worth of Bitcoin. The news sent the price of the leading cryptocurrency into a frenzy, coming on a day where the crypto market’s value hit an all-time high. Being published by the world-renowned news organization gave the story credence, and so little time elapsed before the Bitcoin price reacted. 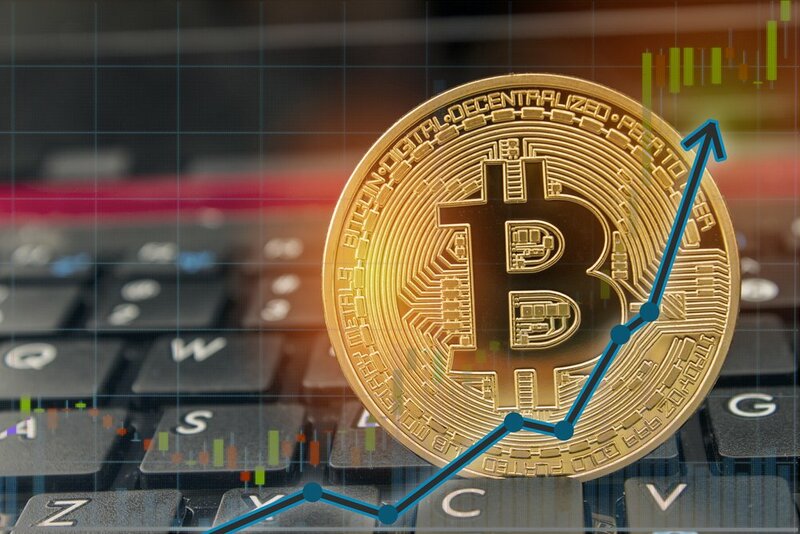 Hovering at around $14,000 at the time of the WSJ article, Bitcoin has risen by 13.7% in just 12 hours, residing at $15,276 by this writing – according to data from CoinMarketCap. The premier cryptocurrency has long been avoided by mainstream investors; unwilling to commit their tens of millions for (arguably valid) reasons such as cybersecurity and liquidity. This revelation therefore serves as a crucial step towards the legitimisation of Bitcoin – and what better time for it to come – for the virtual coin just yesterday slumped to an all-time low share of the whole cryptocurrency market. The calibre of personnel behind the Founders Fund is exemplary, the most notable of which is co-partner Peter Thiel. As the founder and former CEO of the online payment juggernaut that is PayPal, Thiel is jokingly referred to as the don of the PayPal Mafia which has seen six former executives go on to become billionaires, such as Tesla’s Elon Musk and LinkedIn’s Reid Hoffman. Last October, Thiel went on record saying that Bitcoin had “great potential left”, yet was being “underestimated” by the masses. The price of one BTC was under $6,000 at this time. Founders Fund is best known as one of the earliest investors in Facebook, as well as being the first institutional investor in global behemoths Musk’s SpaceX, and Thiel’s Palantir Technologies.